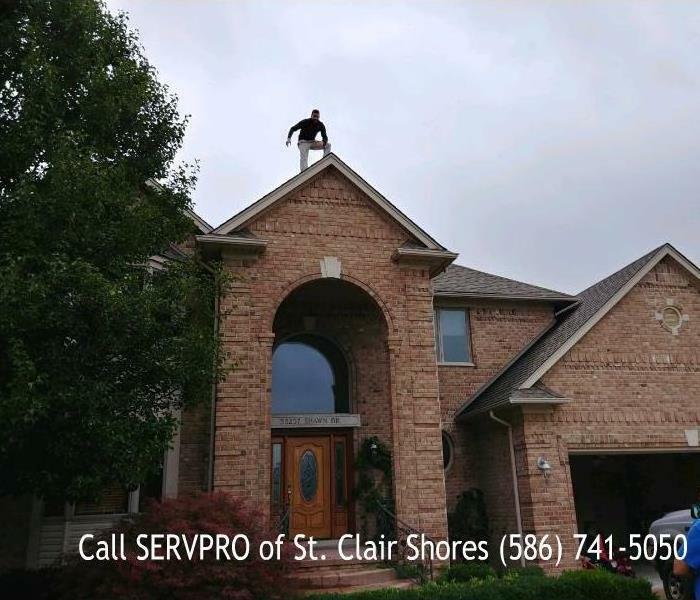 SERVPRO of St. Clair Shores has become a trusted leader in the restoration industry within our community. We hire highly trained technicians that are dedicated to responding faster to any size disaster, we are located in your community and are Here to Help. We provide 24-hour emergency service and have the training and expertise for local problems that our area experiences every time it rains, to the larger scale disasters that occur as well. We have established relationships with many of the area local adjuster and insurance agents for the local metro Detroit area. We can help you navigate through the claims process to the pack back of your contents into your newly remodeled home or business. SERVPRO of St. Clair Shores is locally owned and operated, so we are part of this community too. When you have a cleaning or restoration need, we’re already nearby and ready to help. We take pride in being a part of the St Clair Shores, MI community and want to do our part in making it the best it can be.